The way we display date and time on the Web doesn’t leave a lot of room for customization. There are only so many ways to present these values. 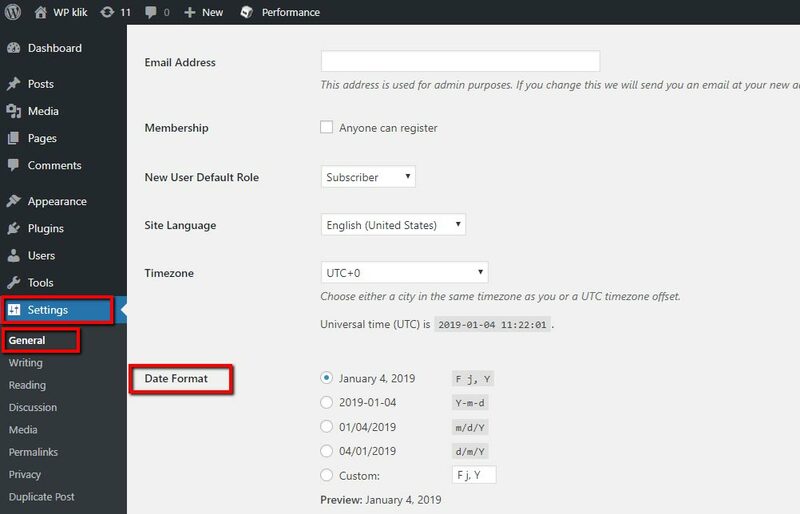 For instance, you have already probably noticed the format in which WordPress outputs the date of publishing for blog posts. Usually, there’s a default value for the date format. Changing the time and date format is rather simple. It basically involves going to Settings > General > Date Format and picking your preferred format. However, in this article, we’re particularly interested in the “Some time ago” and its format. The regular timestamp shows the date and/or time of publishing. The “time ago” displays how long ago we published a post. In this tutorial, we’re going to show you how to modify this default behavior the easy way. Go to wp-content/your-theme/functions.php file and scroll all the way down. The “time ago” format is ideal for websites that post regular updates and have a generally very dynamic posting rhythm. Regular datestamps, which display date and time of publishing, are just fine, of course. But they don’t convey that feeling of immediacy and dynamics as the “Posted 15 minutes ago” or “Posted one day ago” does. Readers love being in the loop with the lighting-speed way the Internet works. Displaying how long ago a post was published is an easy yet efficient way to keep your visitors interested in your content.